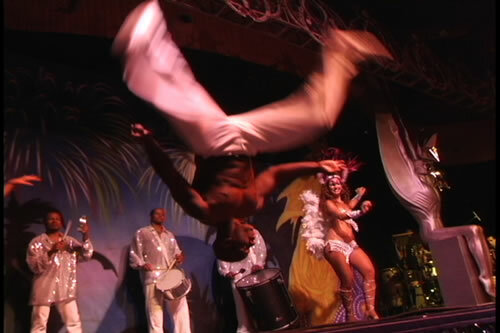 Customized high-energy, non-stop, action shows including high-level acrobatics, fire, grace and comedy. Create your own show! Latin anything says "I love you!" Will the "Sarah Palin" 2010 book tour stop at your next special event? 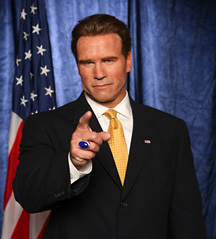 Celebrate America with Political Lookalikes like Sarah Palin, Arnold Schwarzenegger and Barack Obama for an impersonation show and mix and mingle! Add bands in "armed forces style uniforms" and Patriotic Storytellers to this theme and enjoy the many ways to say, "I love America!" Celebrate Valentines Day with treats and romance! Candy girls with vintage candy or items of your choice to fill the trays. Human tables bring chocolate strawberries to your guests. Add the romance of Harpists, Classic Italian Opera or Pop Opera Singers and Singing Waiters. Say "That's Amore" in your own style. Flavor your event with the festive music and dances from Rio de Janeiro's Carnival: the Samba, Lambada and even Capoeira - a Brazilian martial arts acrobatic dance. Or infuse your event with the New Orleans style Barrelhouse Boogie and Zydeco Blues. 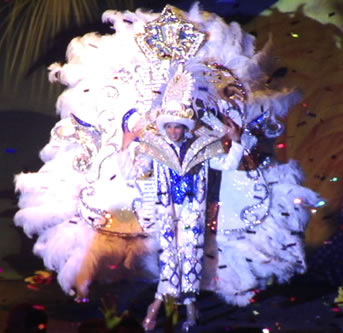 Both are popular celebration themes for Carnival and year-round.. Celebrate the Chinese New Year with an entire Chinese Acrobat Show. Feature Chinese Fire Artists, Traditional Music, Chinese Dragon or Lion Dancers, a Candy Sculptor or Dough Artist. Entertain with a Martial Arts Demonstration filled with amazing Kung Fu, dazzling costumes, dance, acrobatics, music, drama, and comedy. 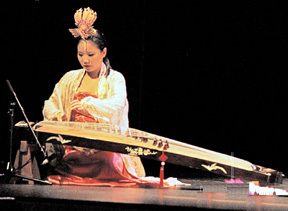 Or include Traditional Dances such as the Chinese Dragon and Lion dance. Celebrate this historical month with African Safari Stiltwalkers, drumming bands, dancers, storytellers, puppeteer actors with life size marionettes and much more. 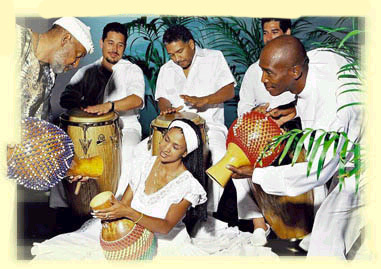 From West African to Afro Cuban to Afro Cuban Salsa, the choice is yours. 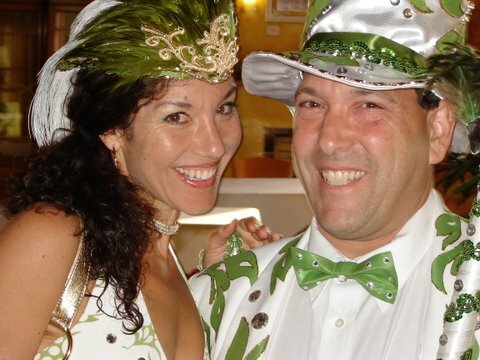 Celebrate St. Patrick's Day with Celtic Bands, Theme Hat Making (see photo), Bagpipers, Dancers (Irish Step, Celtic and Scottish) and much more. 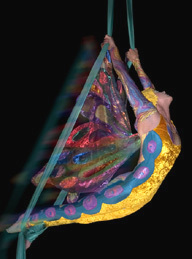 Celebrate Easter with a Spring Butterfly Aerial Artist. 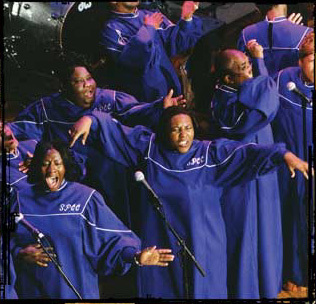 Enjoy the inspirational music of a Gospel or Easter Choir to fill your soul.